While the gentle cooing of doves brought smiles and laughter to the group during apéritifs, by the time the soup course rolled around, raining bird excrement put a damper on the party’s merriment. Wholier-Than-Thou is a website with a healthy appetite for attitude. Leave the humble pie at home. Ha! Just what I needed. You funny! 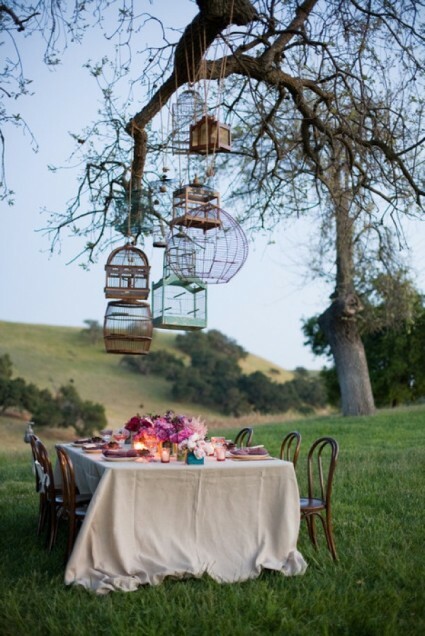 Perhaps the guests are hiding under the tablecloth….